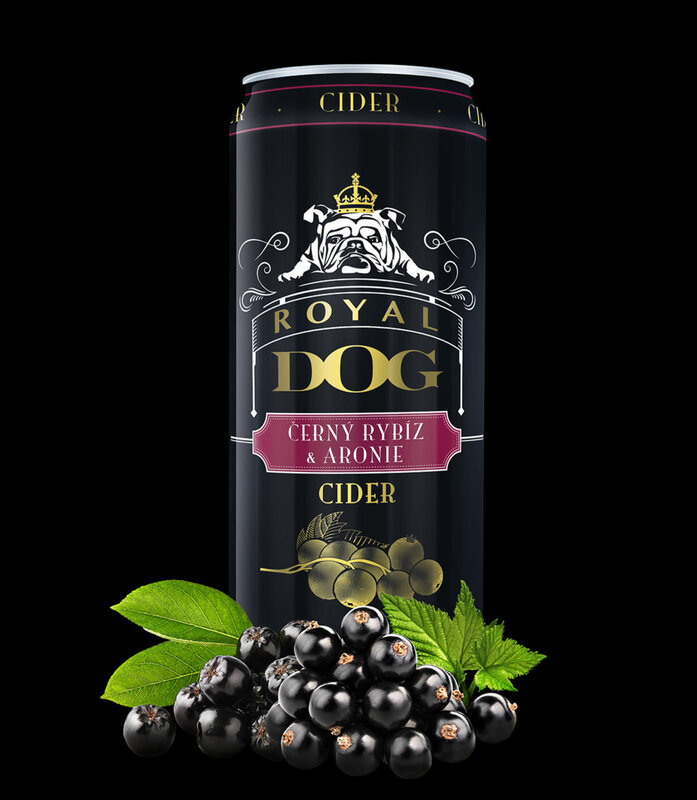 ROYAL DOG CIDER is made only from selected varieties of apples that ripen in Moravian orchards. 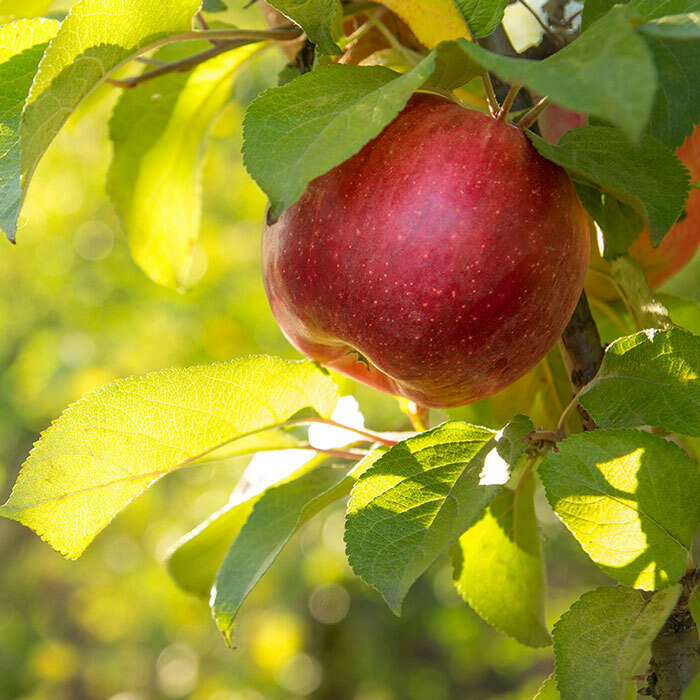 The local sun and fertile soil give our apples just the right aroma and taste. Some are sweet as honey, some refreshingly sour, others pleasantly bitter. When we mix all these varieties in the right ratio, we get the perfect natural cider. Juicy, well-balanced, slightly spicy and very refreshing. 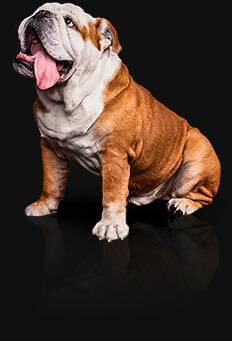 It does not contain any artificial colours, sweeteners or gluten, so it's also suitable for celiacs. 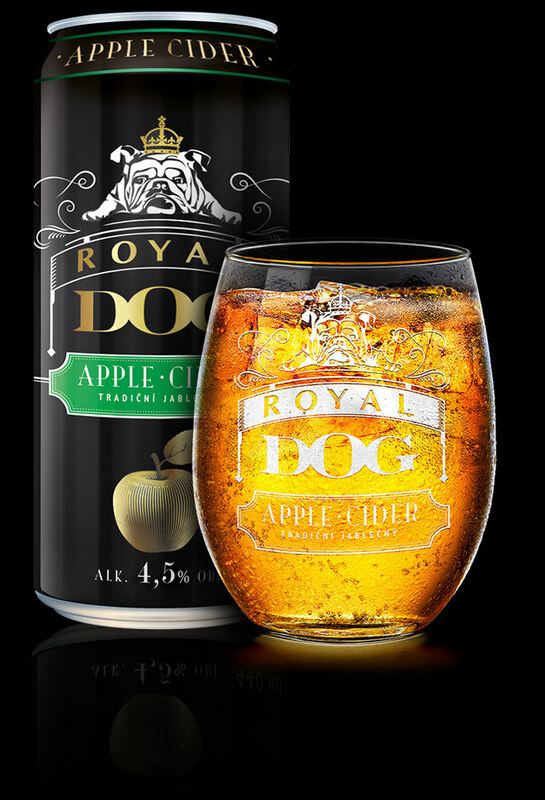 Because not all apples are created equal, we only select specially cultivated apple varieties for ROYAL DOG CIDER. 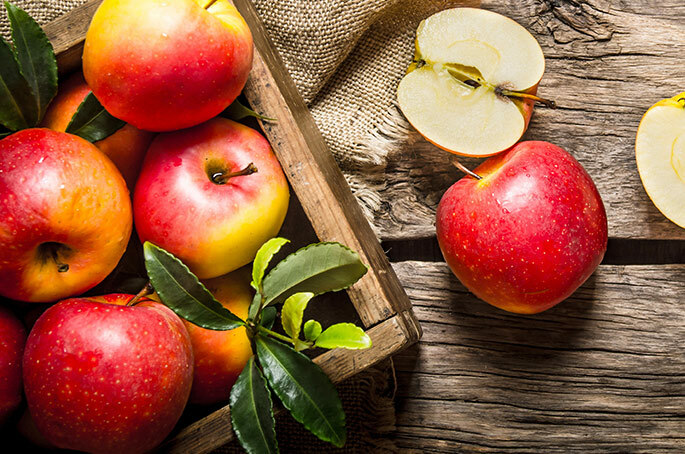 Then we mix them to achieve a balanced and refreshing tart flavour with the aroma of freshly picked apples. We wash the apples and crush them to release their purely natural juice. We don’t add anything else. Thanks to controlled fermentation, the sugar in the natural juice is converted to alcohol. 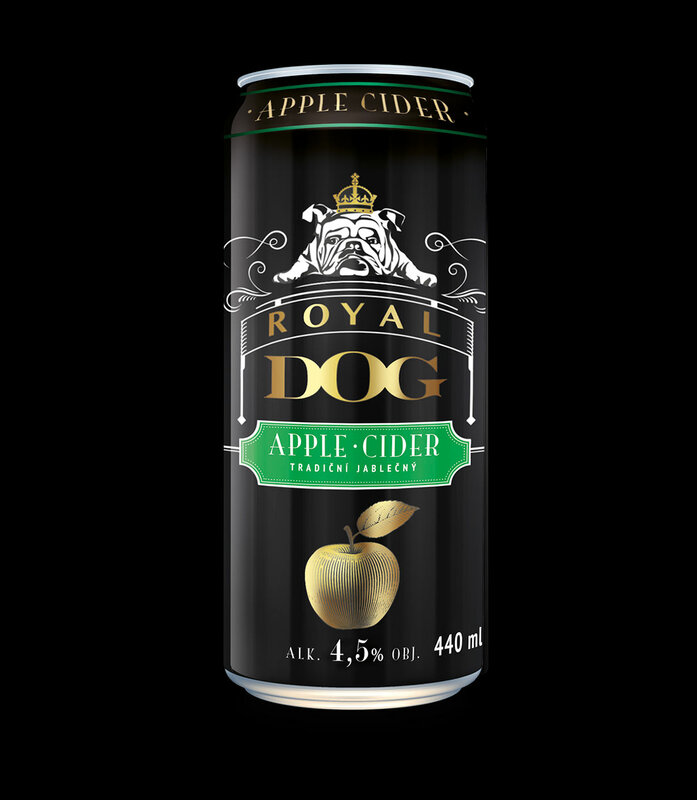 ROYAL DOG CIDER contains 4.5% alcohol. Cider tastes best chilled, so fill glasses one-third of the way with ice and pour in cider. 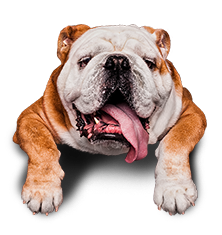 Drop us a line. 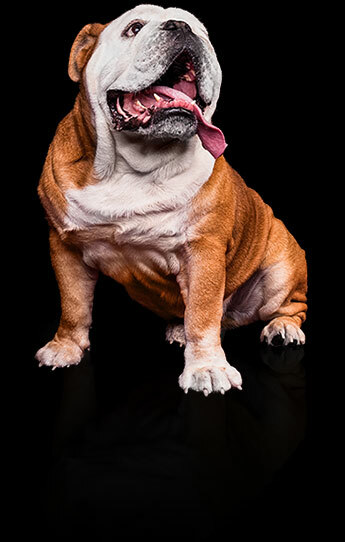 We won’t bite! Any questions about our ciders? Don’t hesitate to ask.